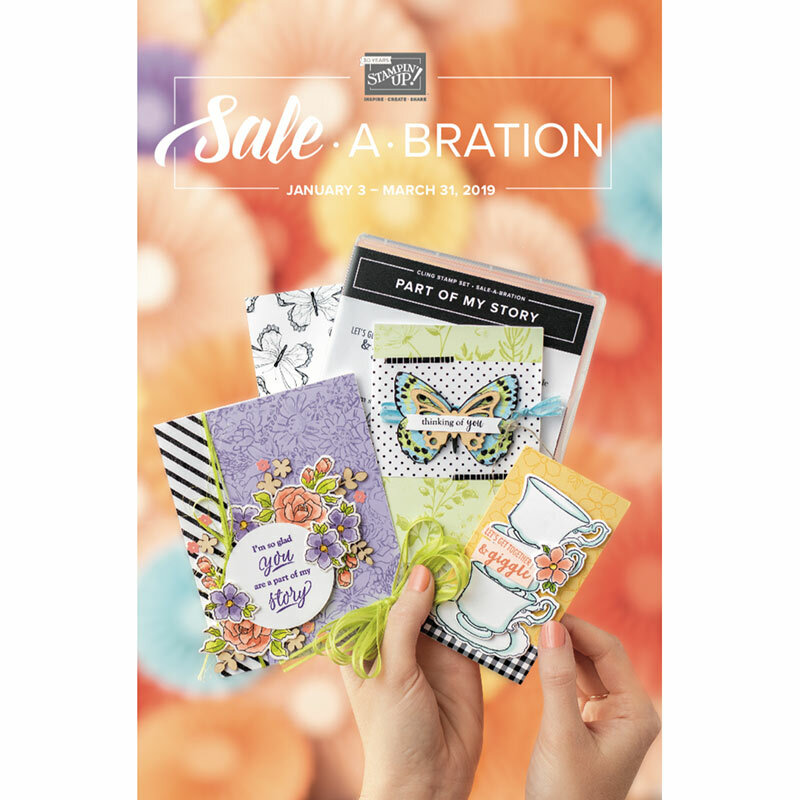 CardMonkey's Paper Jungle: Special Announcement! Eileen and "Scotty" are Visiting the Paper Jungle! Special Announcement! Eileen and "Scotty" are Visiting the Paper Jungle! 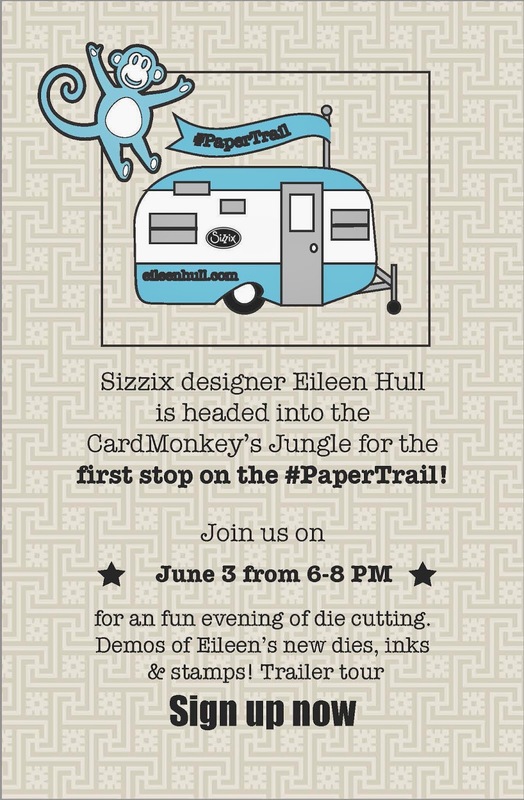 I am excited and delighted to be Eileen Hull's first stop on her Paper Trail, as she heads into the Northeast and beyond. 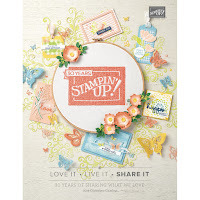 Come out and join a dozen or so of your crafting buddies while we learn more about die cutting and embossing from Eileen, a true craft master! Eileen has packed her vintage turquoise Scotty trailer full of crafting goodness, which we'll be able to tour. Space is limited and is already almost full; you definitely need to RSVP in advance. You can do that by leaving me a comment here, PayPal'ing your registration fee (to esjarvis@comcast.net), and/or sending me an e-mail to cardmonkey@comcast.net. Help me kick off Eileen's #PaperTrail and my "Technique Tuesdays" with this wonderful opportunity! Hope to see you then!